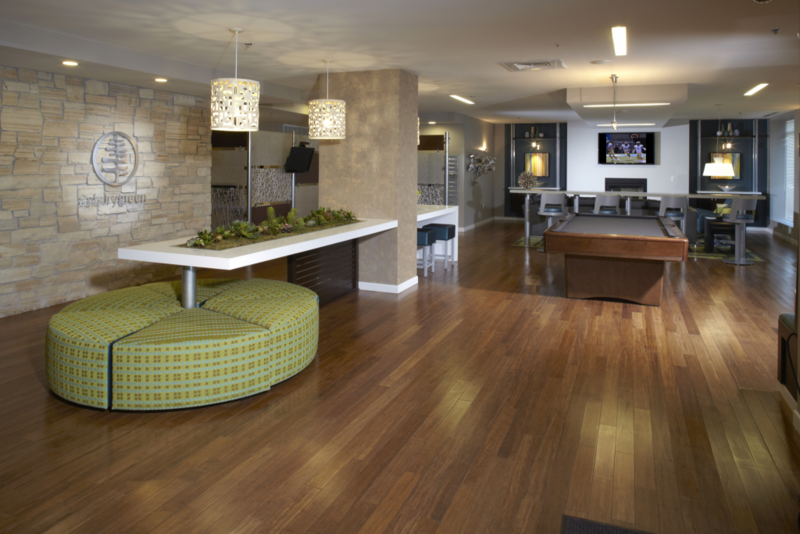 Across from the University of Denver, Asbury Green's upgraded finishes and amenities provide a customized student living experience. 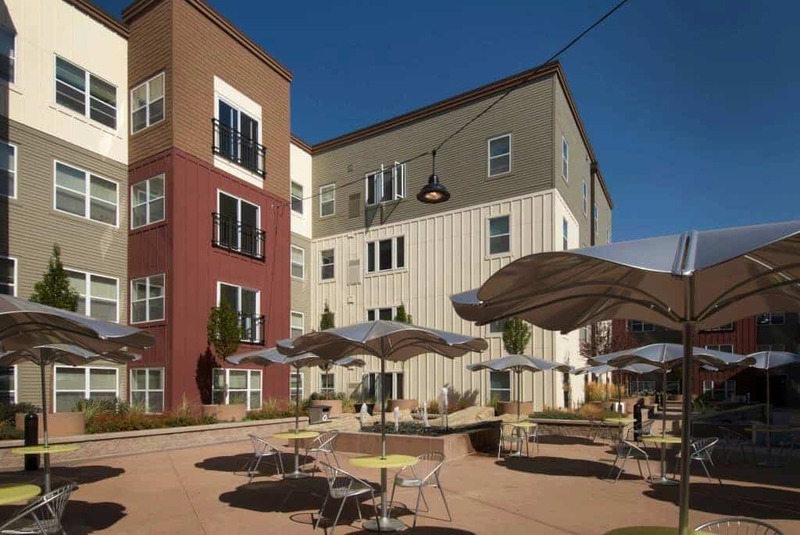 Located directly adjacent to the University of Denver, and within a short walk to the restaurants and nightlife in the University Park neighborhood, this community includes 171 units with 355 beds. 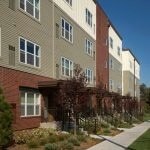 Leases are structured in an all-inclusive, by-the-bed format designed to complement the University of Denver’s academic calendar. 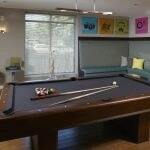 Furnished 2-, 3-, and 4-bedroom apartments are move-in ready, complete with flat screen TVs in the living rooms. 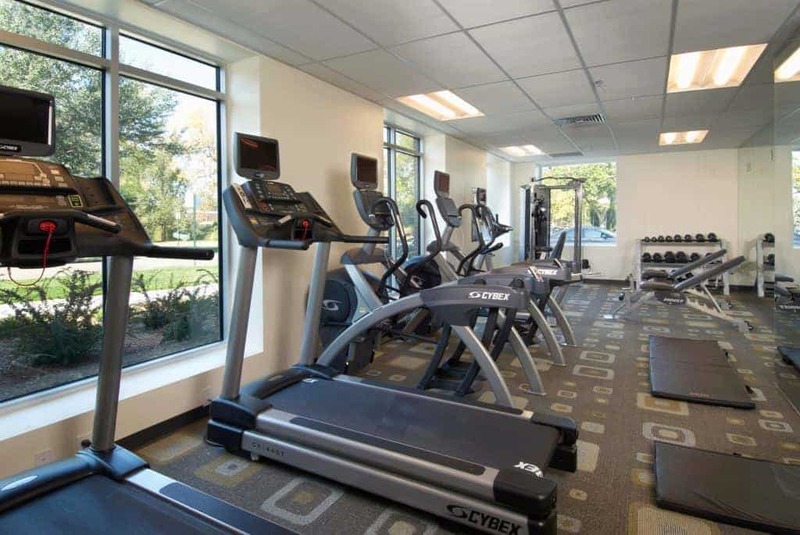 Covered parking and bike storage is available, and on-site management provides a variety of resident services and activities. 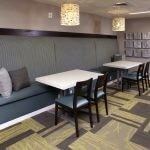 Renovated common areas feature an expansive clubhouse with large screen TVs and billiards, a game room, and a recreation center. 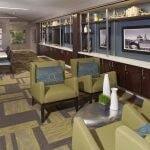 Other upgrades include a newly designed lobby, study rooms, as well as 24-hour fitness and business centers. Curb appeal is enhanced with new paint, landscaping, and signage.